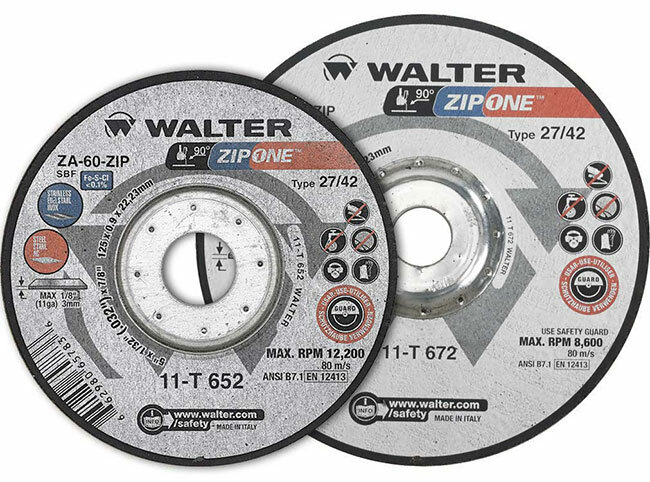 The ZIP ONE is a 1mm thick cutting wheel specifically designed to cut thin gauge steel and stainless steel safely and quickly. 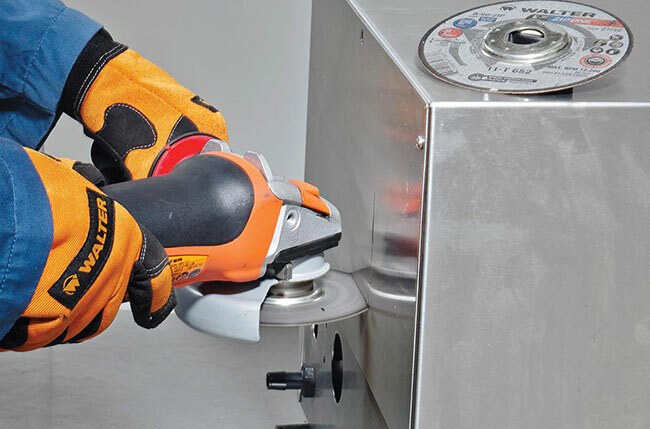 It is cool cutting to provide a burr-free cut with minimal discoloration. 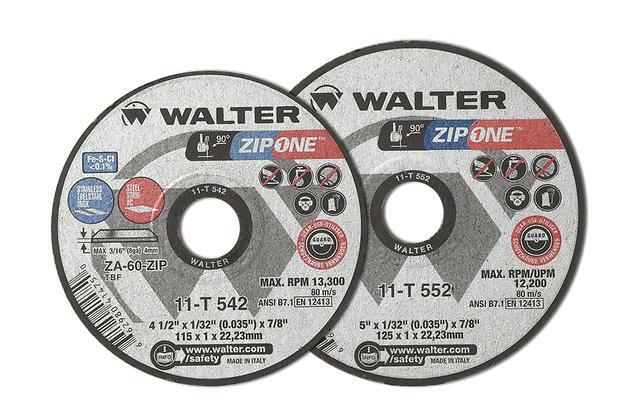 Best of all, it cuts quickly and without vibration, making your job safer and easier when working with thin gauge steel or stainless steel.